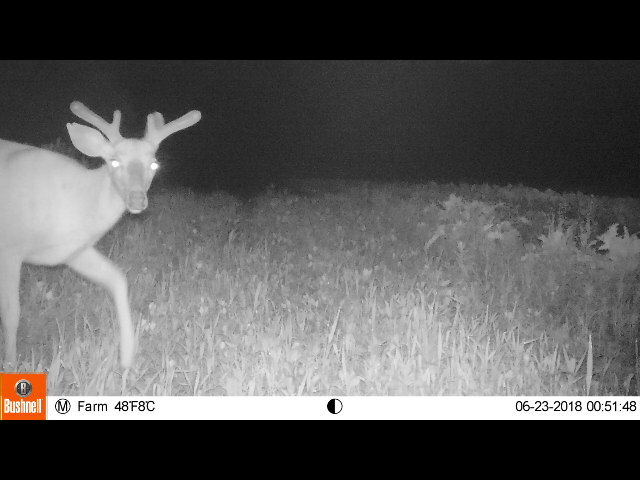 Last week, we featured warriors in the battle our farmers fight against weeds; this week, we get a glimpse of this uninvited ungulate who comes to dine at gc Farms, caught on Chris’s critter cam helping himself to the snap peas. It’s another hard fact of farming; sometimes a crop is nurtured and just about ready to bring to market, when deer, groundhogs and bunnies zero in on the goodies, and leave nothing for the rest of us but the stems. The zucchini made it, though! Urban Greens Food Co-op will be visiting the market this week; stop by their table and find out about membership in the food-buying club, and about the long-cherished dream of a full-service co-operative grocery store that they have made a reality. The store is set to open late this year. Exciting news from Matilda Empanadas: they will be bringing their own packaged, frozen empanadas that you can take home and prepare anytime you like. Another great option for those crazy days when it’s just too hot or busy to cook a whole meal. Enjoyful Foods makes their bi-weekly appearance this week. See Sandra for some cool and healthy recipes using her organic cacao mixes.